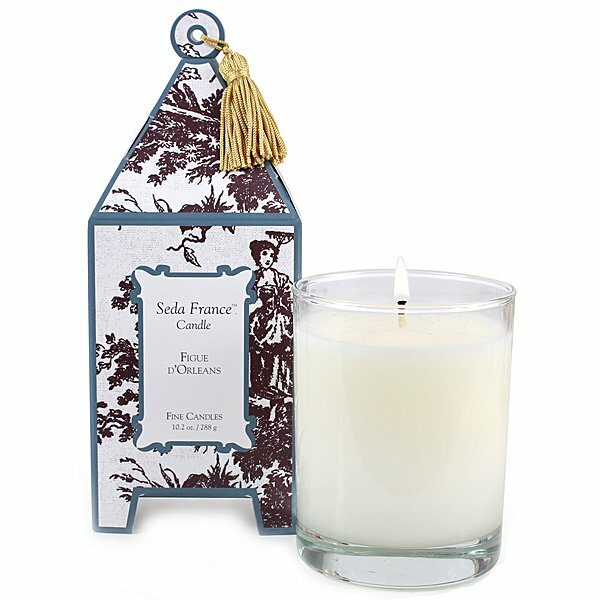 Seda France Figue D'Orleans Pagoda Candle: Throughout French history, the fig has been an integral part of gastronomy and community, where it is made into rich jams and desserts, gifted to friends and neighbors, exported all over the world, and fêted in annual celebrations. Figue D'Orleans is a tribute to the luscious fruit, with its juicy succulence surrounded by ripe apple, tart grapefruit and lemon, kissed with velvety musk and wood, and finally draped in a garland of cyclamen, lily, and white florals.  Packaged in Seda France's wildly popular pagoda box, each hand-poured candle in this collection is so gorgeously packaged, it doesn't even need gift wrapping.